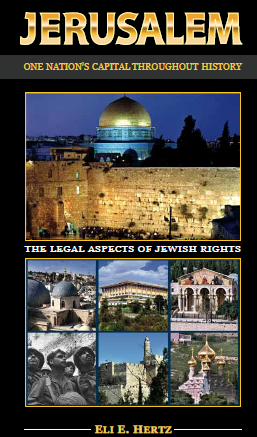 For a comprehensive overview of the ISM, its founders, history and involvement in anti-Israel campaigns, see this report. ISM founders Huweida Arraf and Paul Larudee are both involved in the organization of the Global March on Jerusalem, along with Bard College ISM group founder and leader Amith Gupta and Sarah Marusek. 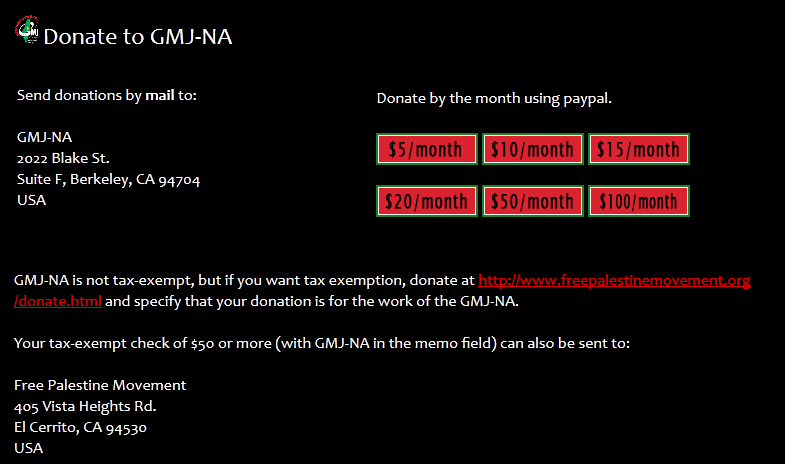 The GMJ North America website is soliciting tax-exempt donations for the project via the ‘Free Palestine Movement’ which is headed by Paul Larudee.